We are a group of dedicated hair stylists that have been serving the Macon, Georgia area for over 25 years. 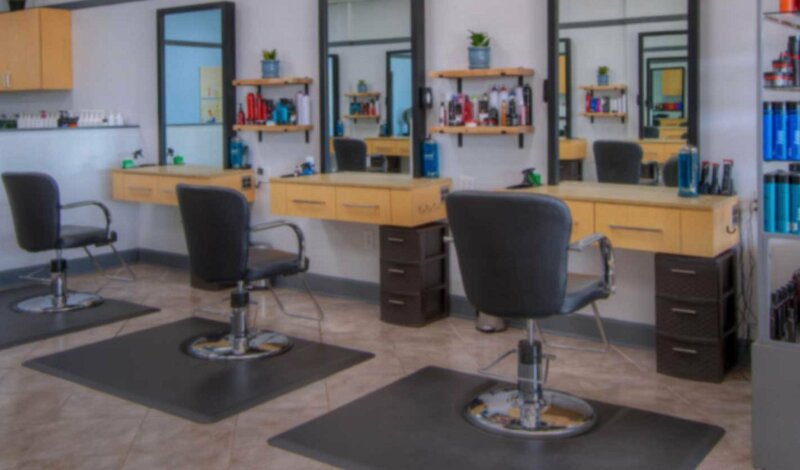 We believe in offering the perfect haircut, color, or style at a reasonable price catered to your individual needs. Whether you’re looking for a trendy new cut or fresh new highlights, we’ve got you covered. Our mission is to have every customer leave with a big smile and a fresh new cut, color or style!